I decided to attend the usual Saturday run, so accordingly, I made the acquaintance of Four Lane Ends, 2.30pm where I found quite a crowd. We made a start via Atherton, Leigh and Glazebury, and I felt in just the right form. The usual route over Warburton Toll Bridge was taken, and at Heatley several of us came across an old, solid tyred bike of undoubted antiquity, lying rusting by a stable wall. Although of a ripe old age, it embodied many modern – and novel – features. 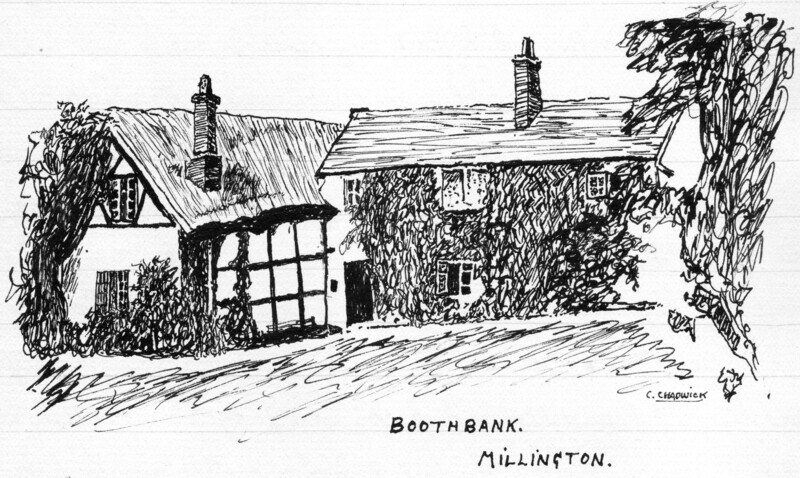 We soon reached Millington, after that, where a football was produced, and a game was set in swing. Our side lost 8 – 1.